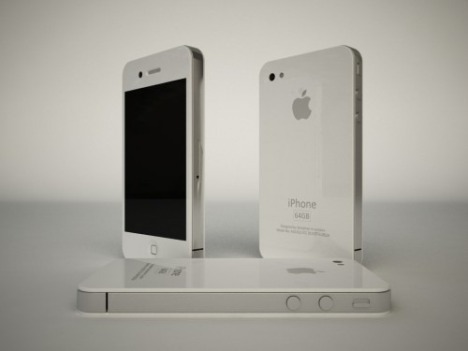 Home All White iPhone 4g? Now that we have heard about the iPhone 4g Features and Design through the leaked prototype, we are left to wonder what colors this iPhone will be. What if it was made in all white? One artist's rendition appears below. This looks very interesting, and could possibly be released. Stay tuned for more news on this.